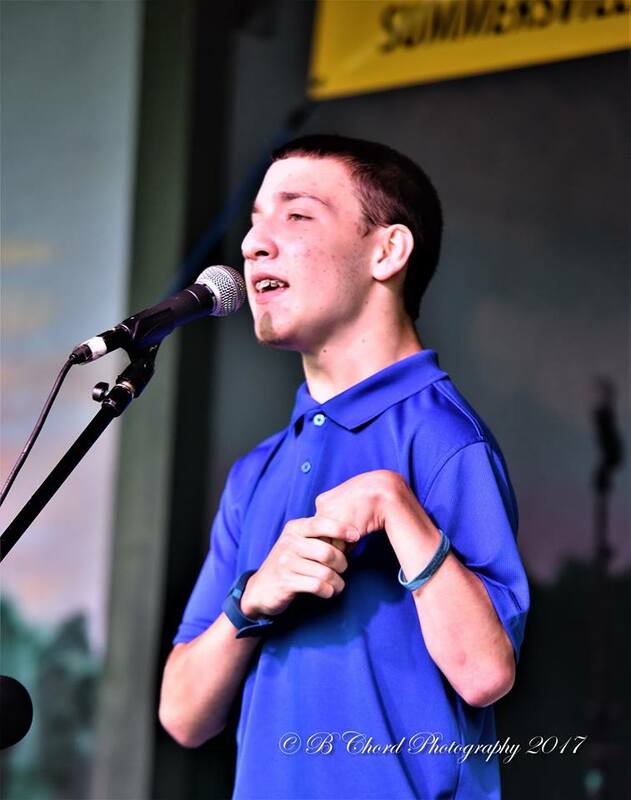 Tomorrow's Bluegrass Stars is extremely honored to add to our family ​Sammy Murphy, both an incredible musician and inspiring person, as Our Torchbearer. 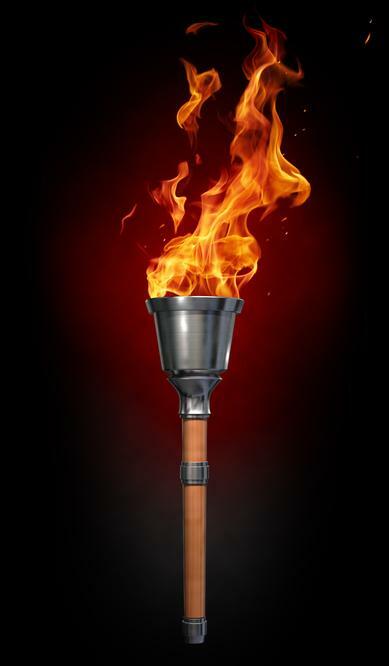 A Torchbearer is a "a person who leads or inspires others in working toward a valued goal." Sammy defines what bluegrass is supposed to be- music where tradition, friendship, family and faith make a joyful noise to the Lord. > From the stage to the radio and even being a public speaker. Sammy Murphy will inspire you to never give up on your dreams or goals..
Sammy Murphy was born Dec. 19 2000 in Beckley, WV. After Birth, he was diagnosed with Hydrocephalus which left him with cerebral palsey on his left side. Growing up, Sammy was bound and determined to not let anything stop him. He worked hard to acheive what he needed to do in order to go farther in life. It was the determination that Sammy still does today to achieve his goals. At the young age of 4, Sammy listened to his first bluegrass CD, which he fell in love with the sound of the banjo. When Sammy was 5, he got his first instrument the mandolin from his papaw Delbert Wynes. After that the rest was history. Sammy worked extremely hard, he self - taught himself how to play not only the mandolin but also the banjo, guitar and a few other instruments. As he continued playing, he also spent alot of time studying the sound & history of old time music. The more time he spent, the more he loved it. Sammy knew what he wanted to do in life and there was nothing going to stop him. As Sammy got older, he continued to work harder. 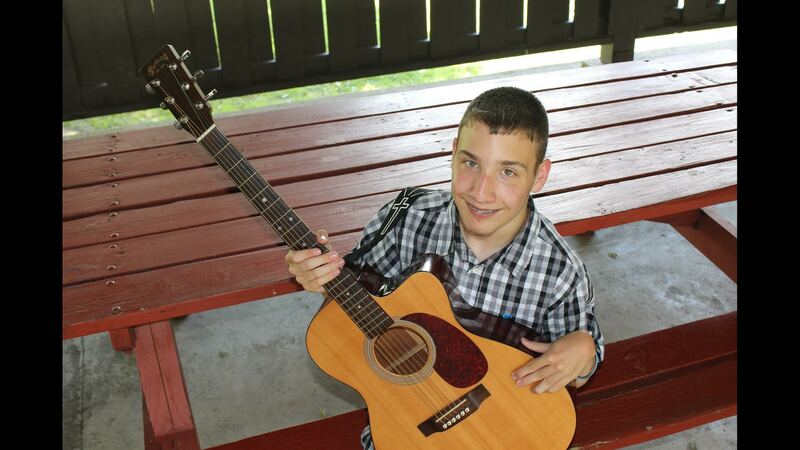 He started going to nursing homes, churches and other small community events performing with others and by his self. As time part, Sammy started getting his opportunity to perform on bigger stages with larger crowds. In 2017, Sammy took on an another project that he wanted to do and that was to have his own radio program called Sammy's Old Time Music. It started airing on 97fm in Sutton West Virginia where Sammy plays the best in old time Bluegrass, Gospel, Country music and tells the history behind them. Today, Sammy has performed on stage in West Virginia, Kentucky, Tennessee, North Carolina. 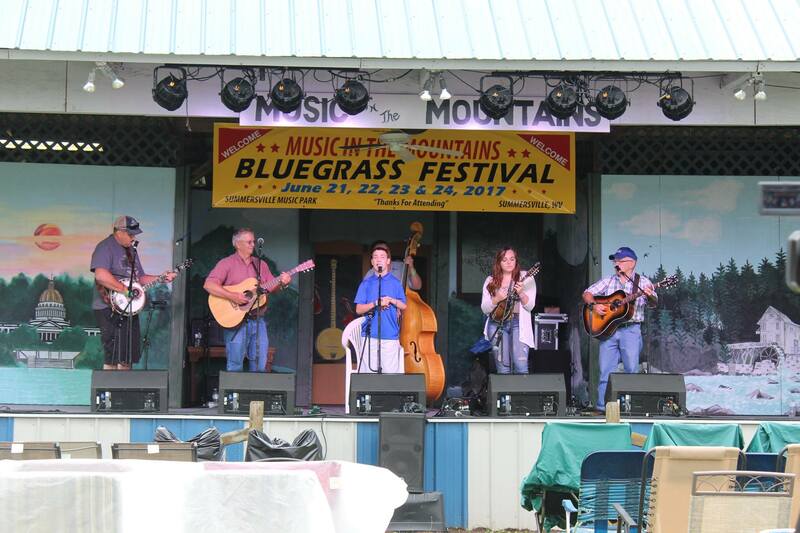 He is also a Torchbearer for a national bluegrass group called Tomorrow's Bluegrass Stars. Sammy also knows the importance of giving back. Sammy continues performing at the same places he first started. He also is working with St. Judes Childrens Research Hospital to help out all the children who are in need. He also inspires people young and old.